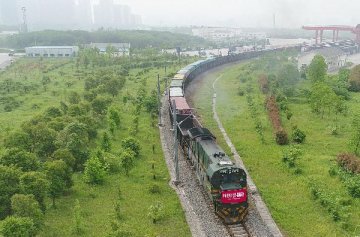 BEIJING, April 1 (Xinhua) -- China's rail freight volume, an indicator of broad economic activity, climbed 3.3 percent in the first two months of the year, official data showed. 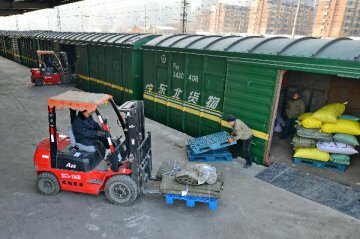 The country's railways carried a total of 665.25 million tonnes of freight for January-February, according to data from the National Bureau of Statistics. 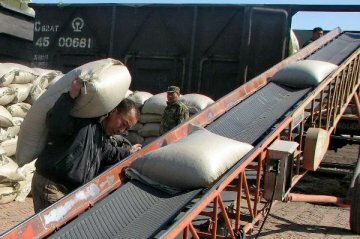 In February alone, the rail freight volume fell 2.2 percent from one year earlier to 297.69 million tonnes. 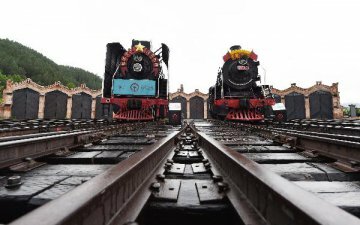 However, because of the travel rush during the Spring Festival, China's Lunar New Year, railway passenger volume surged 11.6 percent year on year last month and rose 13.4 percent in the first two months. 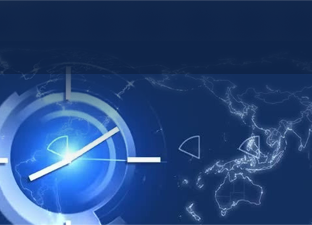 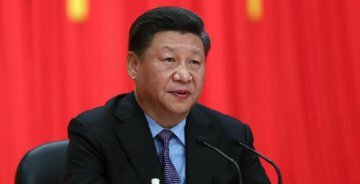 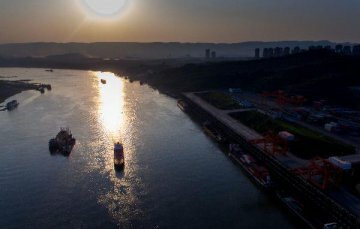 The data came after other indicators, including industrial production, retail sales and fixed-asset investment, showed the country's economic growth remained generally stable in the first two months. 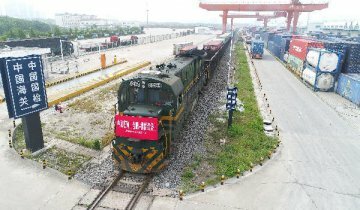 China's rail freight up 11.2 pct in Oct.